Choosing the right MBA program is a big challenge, but, we’re going to make it easy by giving you 5 key factors to consider when making this life-changing decision. Transferable skills are those that you have built up over the years, and can go a long way in persuading the recruiters that you are right for the job. 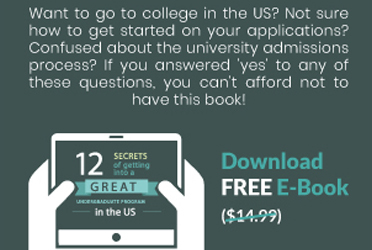 Confused about how to choose the university that’s right for you? Here are 3 simple steps – given by students of the University of Toronto. Good luck!